As a Dallas Real Estate Agent and Dallas REALTOR® I love working with home buyers. They come in all shapes and sizes and are so excited to go house hunting with me. I love selling homes too, but going on the search to buy a home is a whole other experience. It is more of a journey to me then just a daily part of my job. I love getting take my clients through the home buying process with me. It never gets old. There are two different types of home buyers. 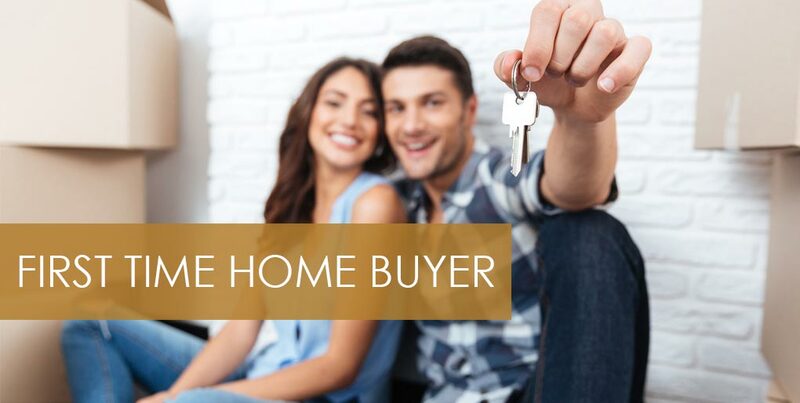 You have your seasoned ones, and then you have your first-time home buyers. Not everyone is a pro when it comes to buying and selling real estate. Sometimes you're new to the entire experience, and that's okay. As a Top Dallas Real Estate Agent I love nothing more than being there for your every need. I am here day or night for all all my clients. Please fill out the form below to begin. Whether you are a First-Time Home Buyer or buying a second home, I am the REALTOR® for the job! I am more than happy to be there for you every step of the way! I can't wait to move you into your new home.